The garage is not just a place for cars, DIY projects, and unused items. It can also be used as a recreation space, an activity area, a man cave, and more. If you are looking to transform the garage into something the family could use, make sure that it is in an ideal condition. Oftentimes, garage floors are damaged, stained, and not presentable to look at. It needs something durable and long-lasting. The solution? Epoxy. Well, maybe you would say that it looks plain and boring, not exactly party-like? You would be surprised at how much fun an epoxy garage flooring can be. A glossy floor reflects a lot of light and it is just perfect for a space for parties and recreational activities. Epoxy can come in different sheens and if you want something fun, you might want to go glossy with this. After choosing to go glossy, choose a color that is bright and vibrant. Forget the boring black, gray, or white. Choose something that would captivate the eyes of kids, like orange, yellow, or light blue. 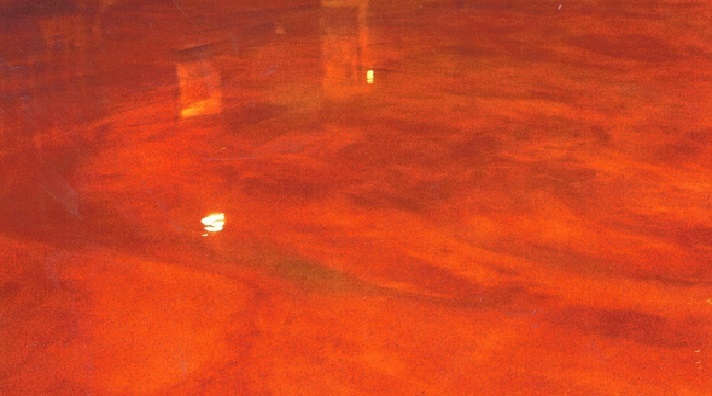 Epoxy comes in colors that you never thought would be used on floors. You can even choose a pattern to install multiple colors with. Now, how fun is that? You know the specks of colors found on granite or terrazzo? That same look can be replicated with epoxy and some multi-colored paint chips. However, to prevent a stone effect, it needs to look like confetti and glitter has just been thrown on it. After an epoxy coating is installed on the floor, glitter and sparkling silica chips can be added to make it look more festive. It is highly recommended to choose chip and glitter colors that contrast the color of the epoxy. This way, every speck and fleck is highly visible to the eye. What a perfect flooring for birthday and new year’s eve parties. What’s not to love about anything metallic? The garage would be a lot more fun with metal tones on the floor, like copper, silver, bronze, and the ever-glamorous gold. 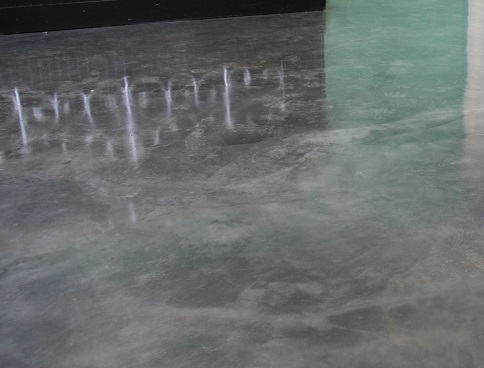 Metallic epoxy offers the same benefits as the plain version offers. It is durable, long-lasting, seamless, and easy to clean. More than a metallic hue, an installer can also include patterns like swirls, wavy lines, ripples, and more. Whatever type of epoxy you choose to install on your garage flooring, make sure that it is something you are willing to see every single day. It must be something that the whole family would be happy about. 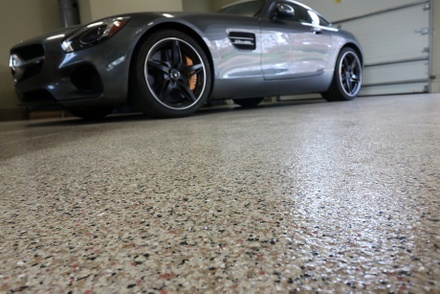 So, go gather the family and start discussing how you would like your garage floor transformed with the use of epoxy.